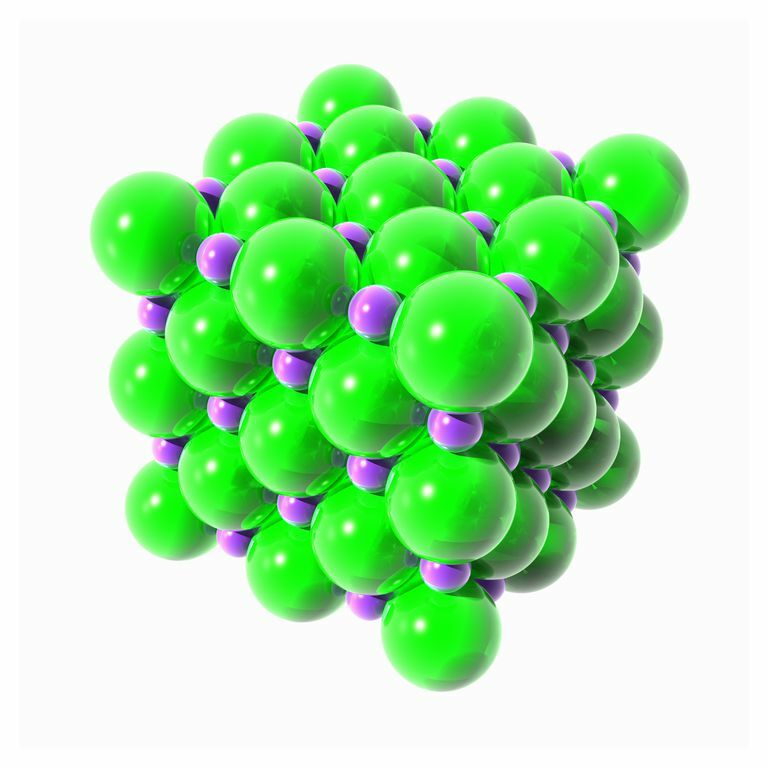 Monoatomic Ion Definition: A monatomic ion is an ion formed from a single atom. In other words, it is a single atom that has a different number of protons and electrons. The charge on the ion is the difference between the number of protons and electrons. If there are more protons, the charge is positive. If there is an excess of electrons, the charge is negative. Examples: KCl dissociates in water into K+ and Cl- ions. Both of these ions are monatomic ions. Ionization of an oxygen atom may result in O2-, which is a monatomic ion. Technically, a monatomic ion is a form of monatomic atom. However, the term "monatomic atom" usually refers to neutral atoms of elements. Examples include atoms of krypton (Kr) and Neon (Ne).